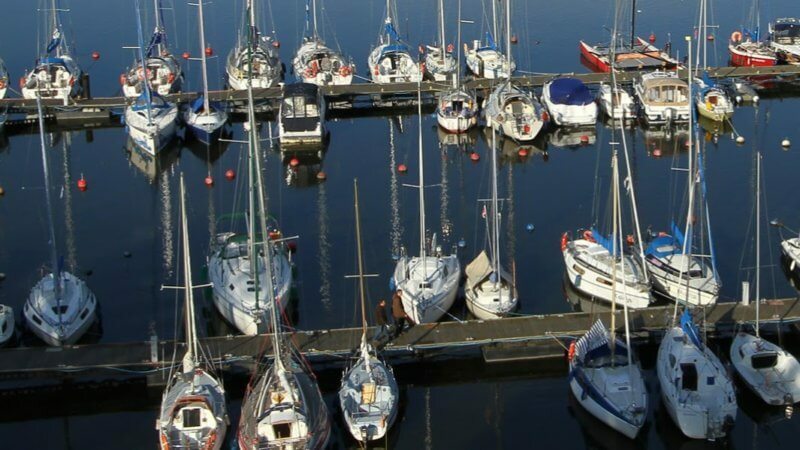 Pogoń Marina is located within the limits of Szczecin, 6km away from the city center and 10km away from the entrance to the motorway A6, leading to Berlin. 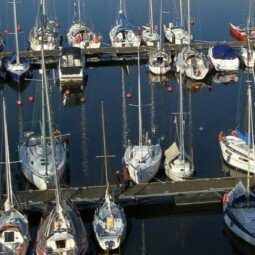 Pogoń Marina can accommodate up to 300 yachts with a length of up to 18 m and a maximum permissible draft of 3.4 m. Pogoń Marina has hangars for yacht wintering, a filling station as well as repair workshops. Also, the Marina is monitored by security.